Home / Entertainment News, Gossip and Drama, Videos / BETTY KYALLO displays her assets in the beach in a bikini - OKARI and JOHO feasted on nice goodies (VIDEO). BETTY KYALLO displays her assets in the beach in a bikini - OKARI and JOHO feasted on nice goodies (VIDEO). 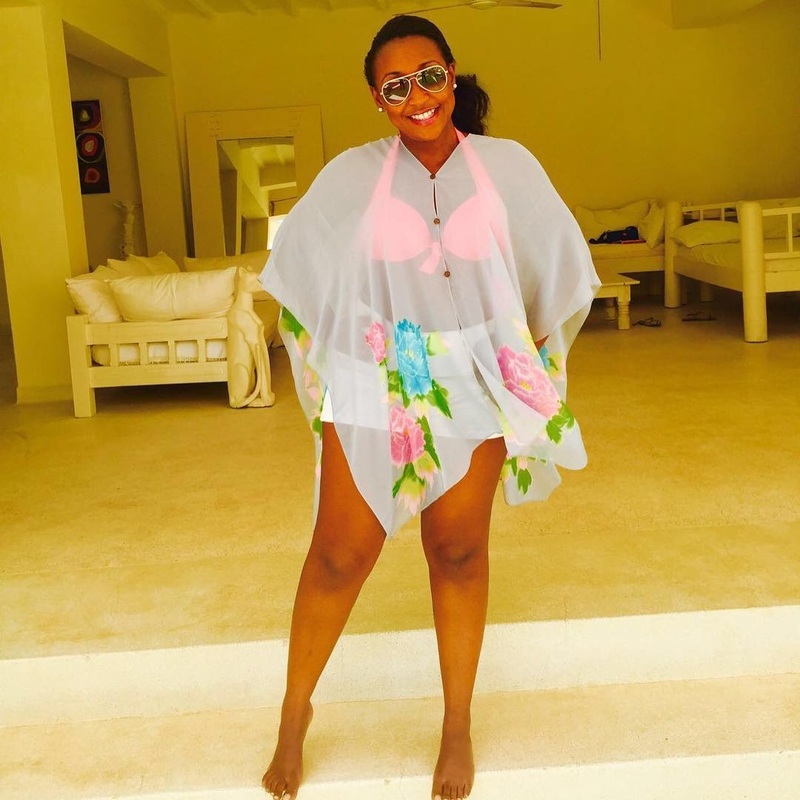 Saturday, July 28, 2018 - KTN anchor, Betty Kyallo, left men salivating like hyenas after she paraded her curvy body in a bikini while goofing around in the beach. The curvy anchor who gives men sleepless nights flaunted her thick curves and nice b@m while jamming to a popular RNB tune. Her ex-husband Dennis Okari and former mpango wa kando, Hassan Joho, used to feast on nice goodies. Check out this video she posted.